Empire Piers is a leader in manufactured helical piles for structural foundations around the United States. 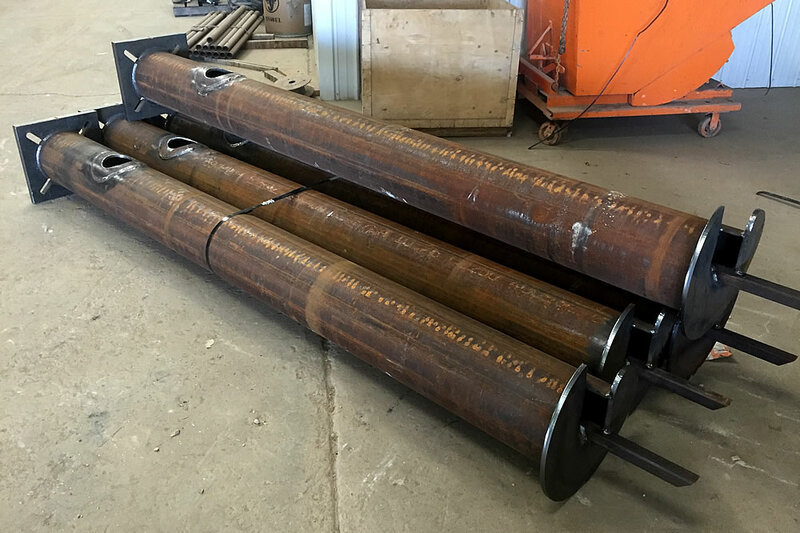 Empire Piers manufactures helix technology to secure foundations for new construction, bridges and large buildings, using fabricated pipe, OD from 2 3/8" up to 14 inches. All pipe fabrications are completed in the Winfield, Missouri facility, then shipped to construction sites daily. "We had workers manually handling the pipe sections, cutting and grinding the holes, then making sure they lined up. Everything had to fit perfectly together prior to shipping the piles and fittings to a construction site." "Our workers were wearing fabrication tools out far too quickly and we had around a 40% damaged pipe rate using this method. We needed to increase our production rate and reduce our failure rate." 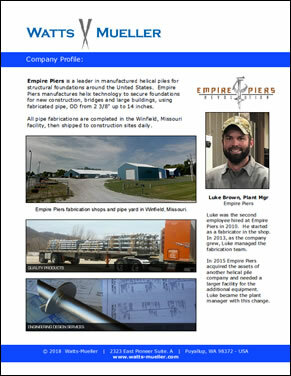 Luke was the second employee hired at Empire Piers in 2010. He started as a fabricator in the shop. 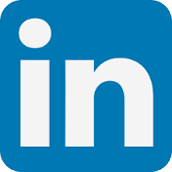 In 2013, as the company grew, Luke managed the fabrication team. In 2015 Empire Piers acquired the assets of another helical pile company and needed a larger facility for the additional equipment. Luke became the plant manager with this change. "The larger helical pile foundations brought new business opportunities, but also revealed our intense need for a technological upgrade," continued Brown. "We had been using a saw and cutting multiple pipes at once. The Watts-Mueller machine consolidated three jobs: bundling pipes together, cutting the bolt holes and beveling cuts when needed." "The automated Watts-Mueller machine enabled us to nest multiple cuts. Now we take a 45 ft pipe, make perfect cuts, perfect through holes and everything happens with little to NO errors!" "There are 270 torch piercings for each 45 ft pipe and we cut four pipes per day; over 1,000 cuts daily. 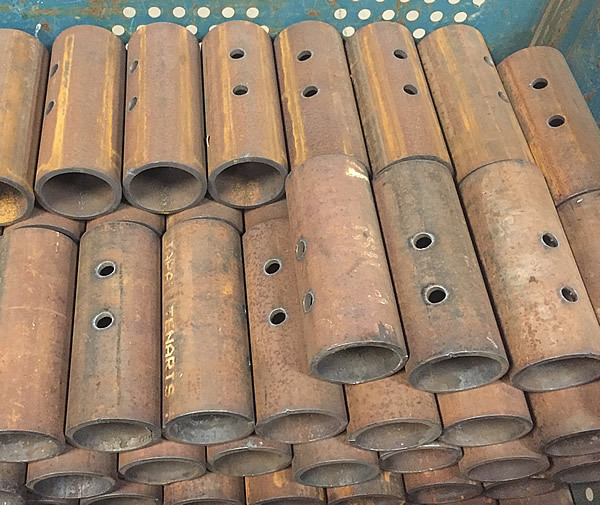 Prior to getting the Watts-Mueller machine we would get 40 finished couplers daily with around a 40% rejection rate and a lot of damaged pipe. The new machine enables us to produce 180 couplers daily with almost no rejections. Our production has increased and become more efficient." 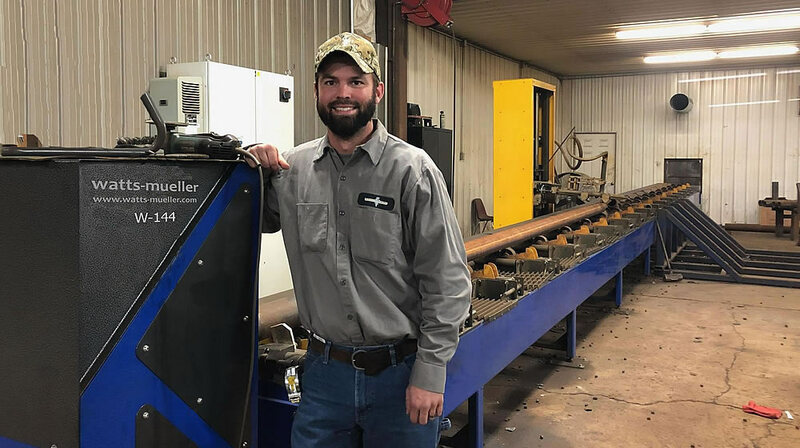 Luke Brown on Watts-Mueller: "Once we determined our need for a plasma cutting machine we looked at three companies. Watts-Mueller was the only company willing to customize a machine specific to our needs. We visited their facility in Washington and witnessed machines being made in America - that was huge." "Once the machine was in place we had a few small issues," continued Brown. 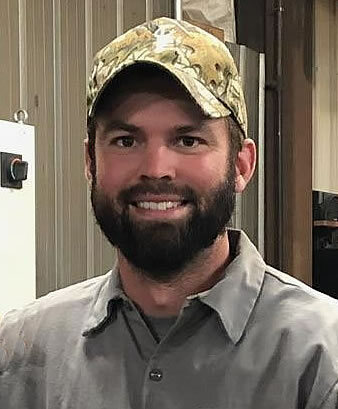 "I would get on the phone with James Cookson, R&D and Service Manager of Watts-Mueller, and he would explain the small adjustments to get us rolling. Having access to James is invaluable." "The 6-axis Watts-Mueller machine makes great cuts and the nesting software makes handling a 45 ft pipe fully automated. A custom machine, great service and American made. 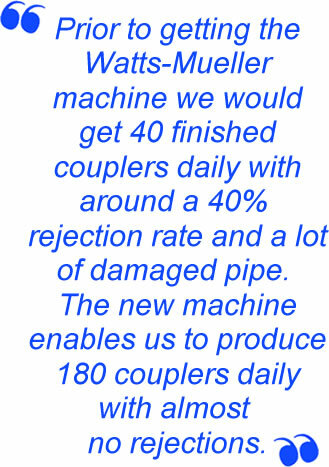 We are very happy with our Watts-Mueller machine."